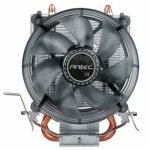 Keeping your computer cool is massively important. These days, your machine is asked to cope with increasingly complex and demanding applications, as well 3D games and multimedia downloads, so keeping your system's interior cool is essential. Without proper cooling, your PC could hang, crash or even become damaged. 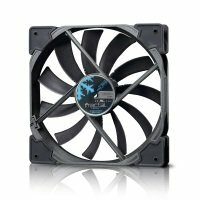 Whether you are building a new computer or optimising your current machine, we have everything you need for cooling your PC and modding your case. Ebuyer's huge range of components will help you ensure your PC remains cool, even when you are busy pushing it to its limits. 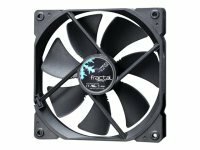 You will find case fans and CPU coolers, but you should also check out our case modding products to ensure you have everything you need to safely modify your PC. 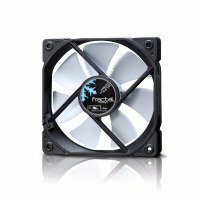 Here at Ebuyer, we stock components from all the leading names in tech including AeroCool, Artic Cooling and StarTech among many others. 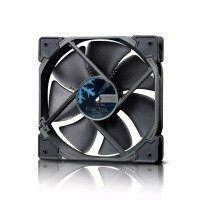 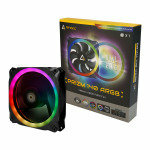 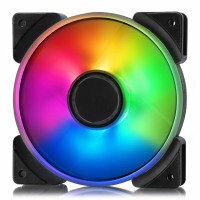 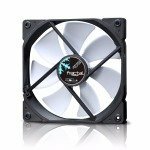 So, whatever PC cooling component you are looking for, you are bound to find it here, and at a cool price too.